Drinking great wine always feels like a little slice of heaven to us, so discovering an Adelaide Hills winery named after the ancient Roman idea of paradise feels more than a little fitting. Elysian Springs was established on the edges of the Eden Valley back in 1980, when the Seppelt family decided to up sticks from the city, and head out into the stunning rolling landscape of Adelaide Hills to get down to the serious but oh-so-idyllic business of winemaking. They decided to set up their operation as a close as possible to the source of the River Torrens, the spring waters of which eventually flow into Adelaide itself, and which lend their grapes a real sense of terroir and plenty of character. 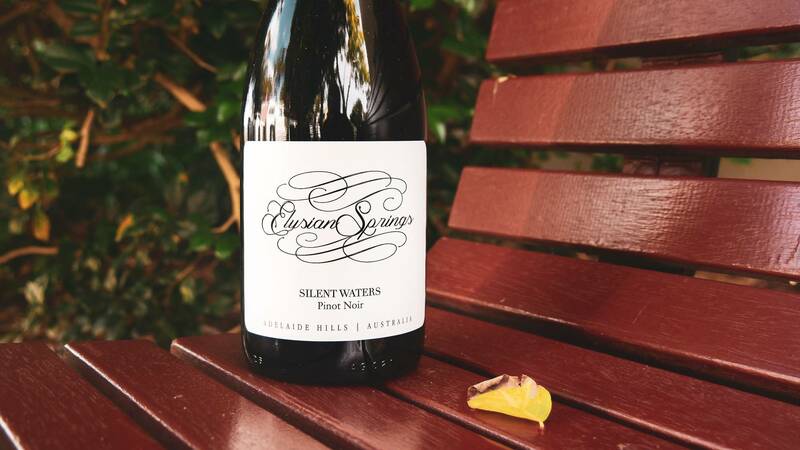 The 'Silent Waters' Pinot Noir from Elysian Springs is a pretty special wine, not only supple and round, but jam-packed with red fruits and dark baking spices. The Adelaide Hills provides a great birthplace for high-quality Pinot Noir, giving warm days and cool nights to set up gentle growing seasons for the grapes. The fine floral and lifted fruit characters of this wine are a testament to their home. The spices in the wine come both from judicious use of French oak, but also from the use of some of the whole bunches of the Pinot - that is, using the stems as well as the grapes in the ferment! This technique adds a slight pepperiness and some lemongrass/herbal notes. Overall, the wine is round, softly textured and filled with bright red fruit. Great stuff. 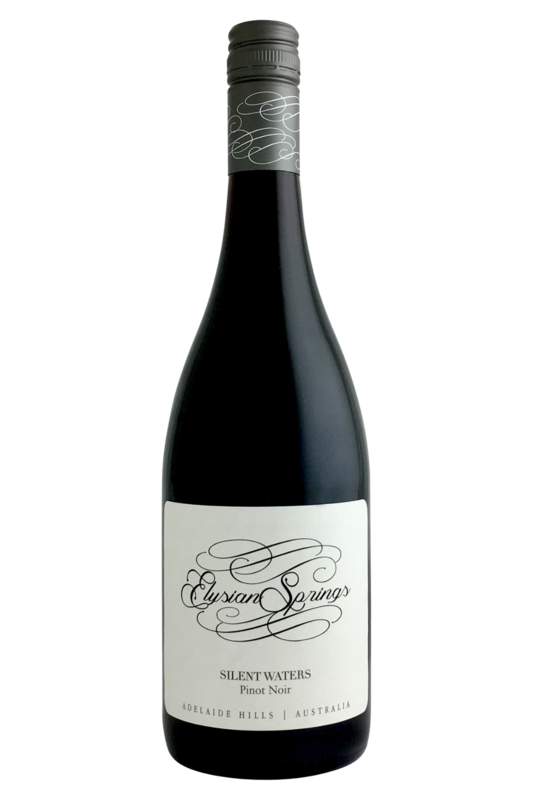 The 'Silent Waters' Pinot Noir from Elysian Springs is a pretty special wine, not only supple and round, but jam-packed with red fruits and dark baking spices. Who doesn’t love pairing a top-notch Pinot Noir with a delicious homemade dish? As far as food-friendly red wines go, this one sits right on the top of our list of favourites, and really does taste utterly delicious alongside a fantastic array of savoury treats. As with all Pinot Noir, this one is going to be absolutely fantastic enjoyed alongside duck (especially rare duck breast), and it’s hard to think of a better pairing for simple lamb dishes than this one, too. This Pinot Noir is also going to be a brilliant match for lots of vegetables, especially beetroot and squash - which are typically tough veggies to pair with - so there’s plenty of options for the vegetarians to get excited about, too!